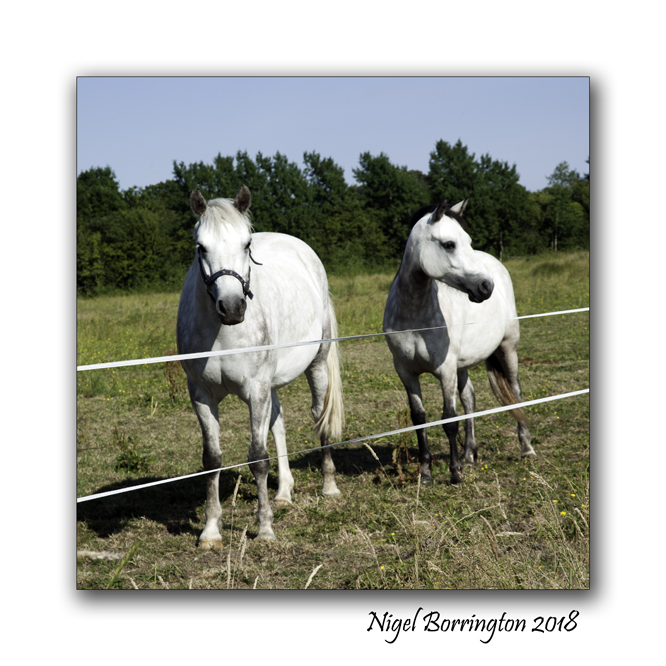 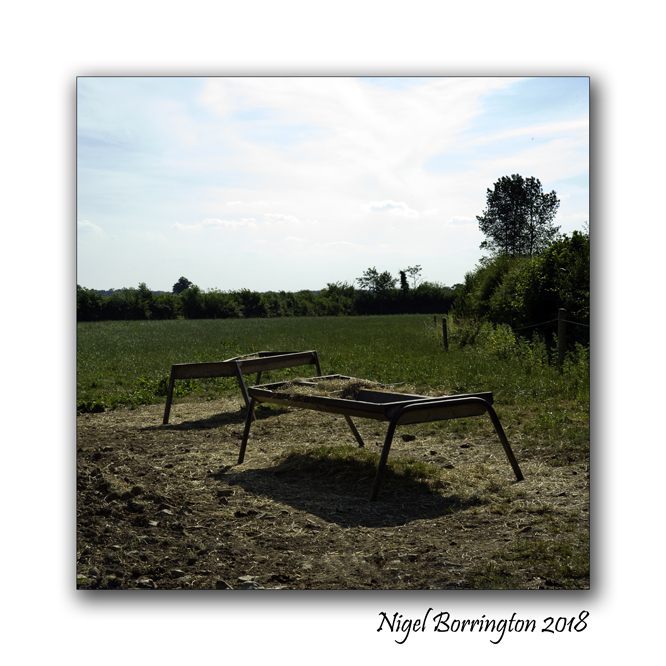 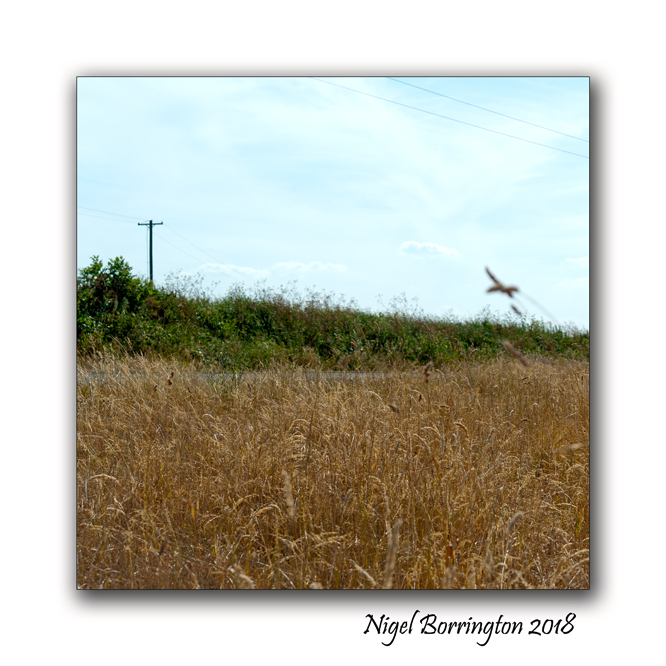 Summer Heat Wave, In pictures …. 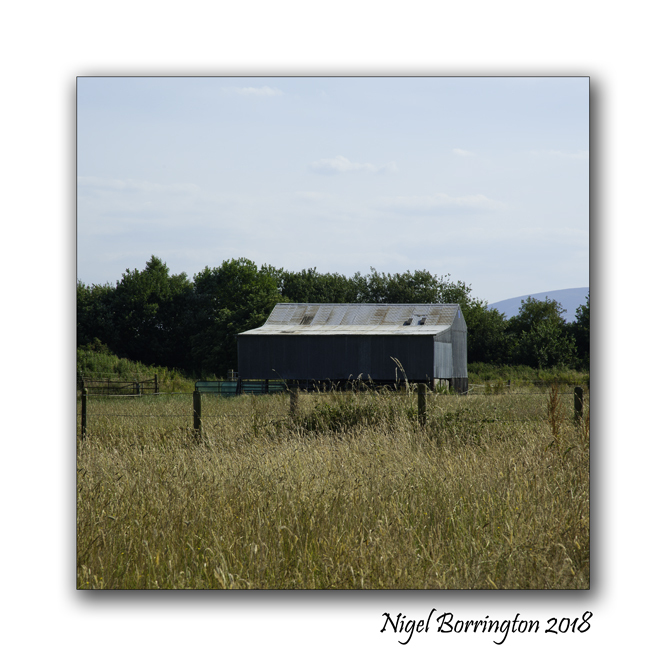 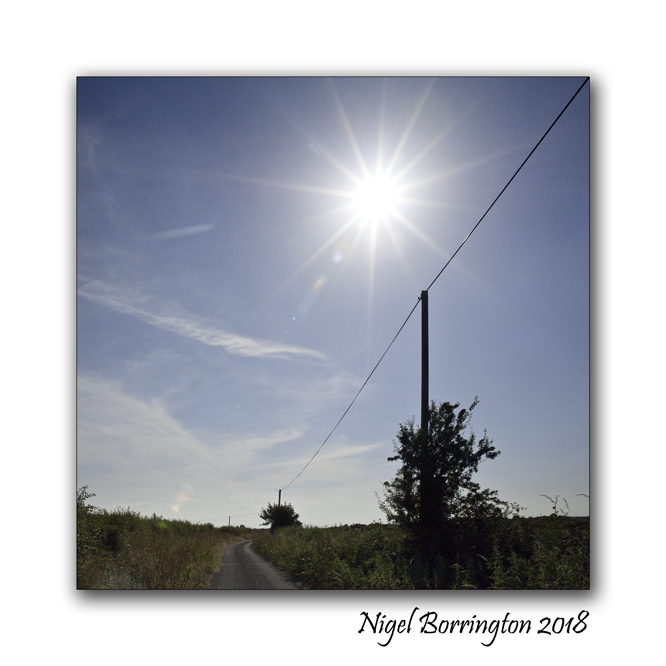 Ireland’s is currently in heat wave conditions with no big change on the horizon, so today I headed out for a walk and started to capture our local landscape in these conditions. 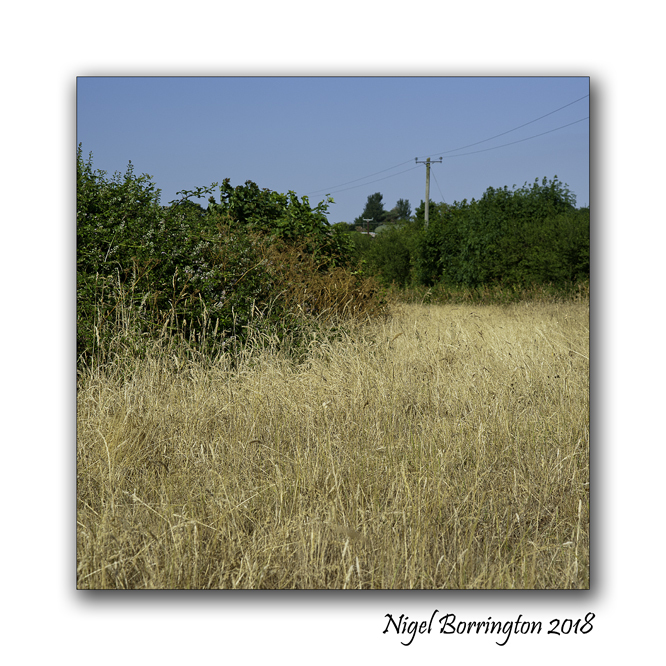 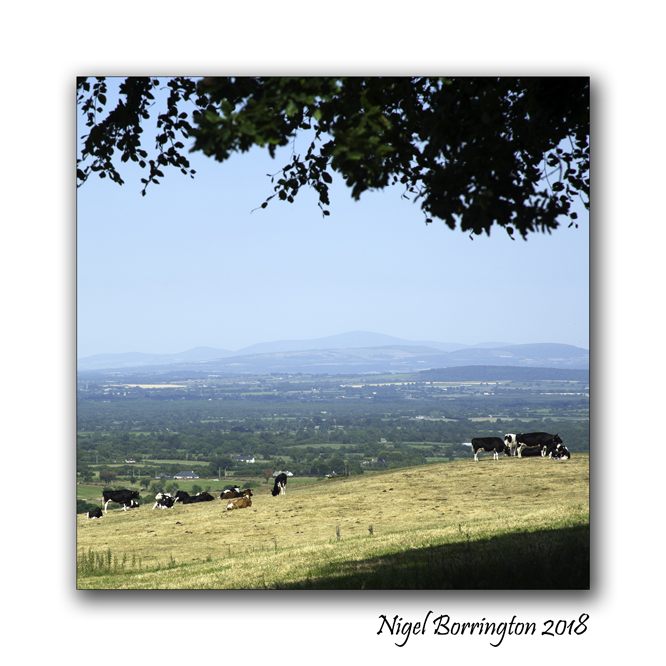 Here in County Kilkenny we have not been affected quite as badly yet as in county Dublin but as you can see from these images the hedgerows and fields are starting to turn to a light brown and some of the trees are only just hanging on.